In years past, the 17th-century manor house Chilston Park was home to eminent politicians, writers, lords and viscounts. 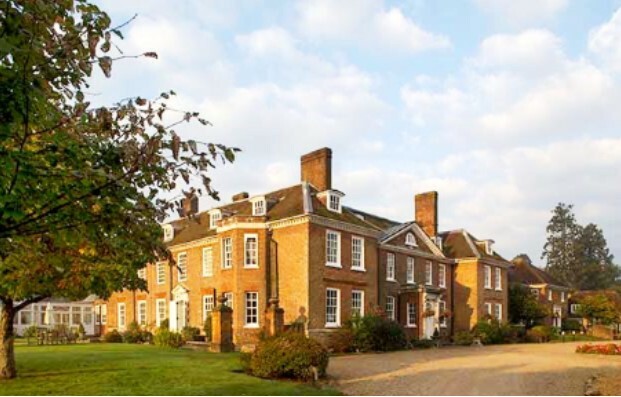 Today it is a classic British country house hotel with style and charm to spare. But perhaps the most remarkable aspect of this beautiful hotel is its unique styling, enhanced by fine antiques, some as old as the manor itself. Set back from tree-lined lanes, the manor house at Chilston Park sits in 22 acres of parkland and features a two AA Rosette restaurant. 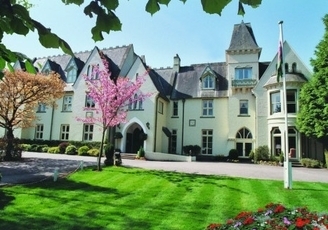 Overlooking the banks of the River Usk, this award winning country-house hotel in South Wales offers relaxation and a high level of personal service and attention in a rustic location in the lovely county of Monmouthshire. Set among beautifully-maintained gardens, the architecture of the stunning Victorian Villa ensures that all of its 27 rooms are quite unique, the angles creating rooms of individual character, style and space. The hotel offers two cozy bars and a full-service restaurant as well as several comfortable guest lounges. The picturesque town of Usk is just a 5 minute stroll from the hotel. 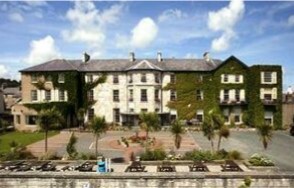 Just a few steps from breathtaking Beaumaris Castle, the Bulkeley Hotel occupies a strategic location in the center of the picturesque and historic town of Beaumaris, nestled upon the shores of the Menai Strait. The hotel enjoys stunning views overlooking the water and to the mountains of Snowdonia in the distance. The shops, pubs, and restaurants of Beaumaris are just steps away.